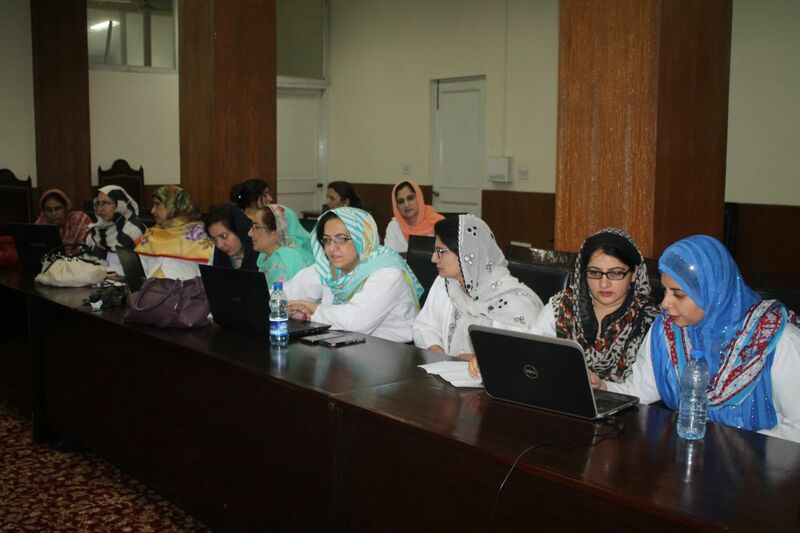 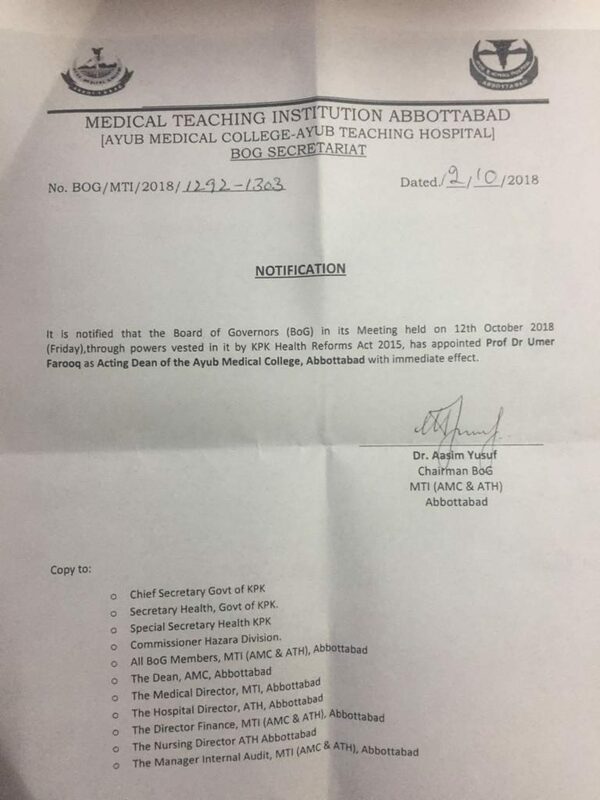 JAMC Workshop - Ayub Medical College, Abbottabad. 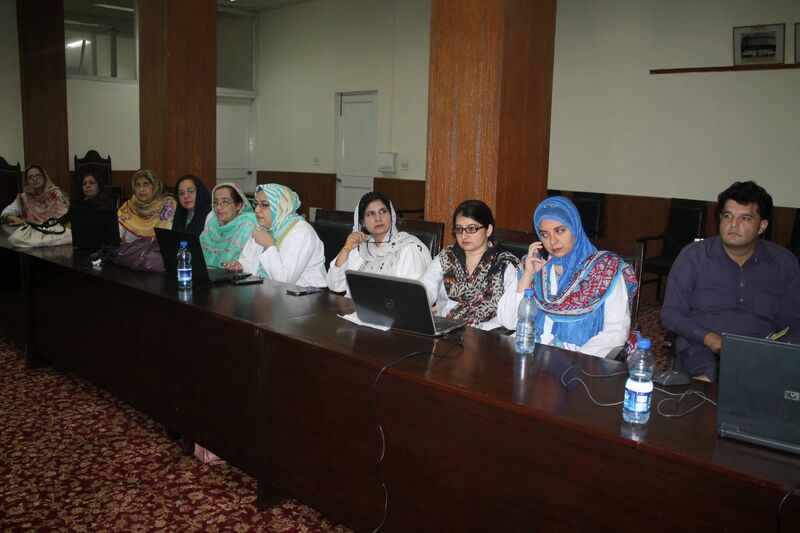 On 20th August,2018; a workshop was arranged by Journal of Ayub Medical College, Abbottabad on the topic of “JAMC Online Submission”. 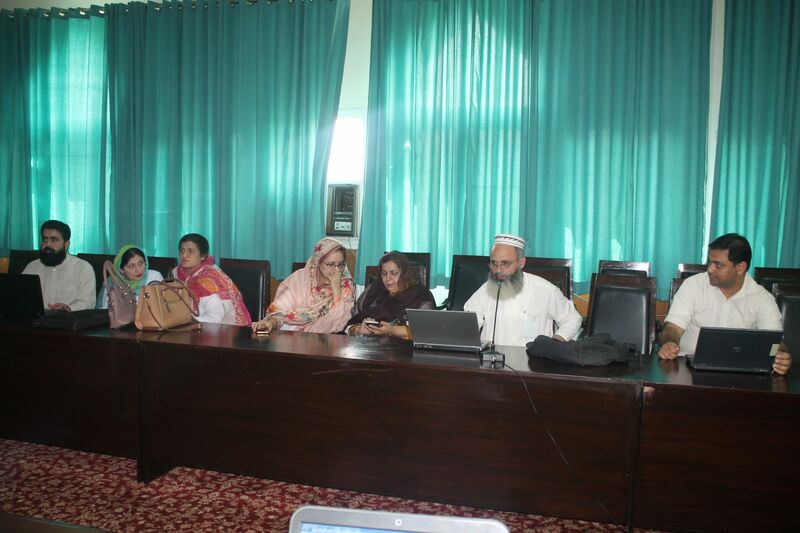 Workshop was chaired by Prof Dr Iftikhar Qayum, Director, Medical Research Deptt. 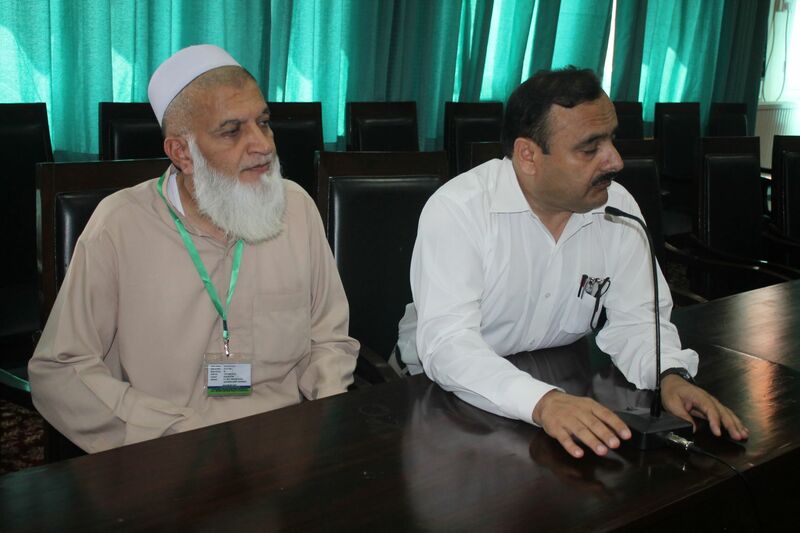 Rehman Medical College/ Institute, Peshawar. 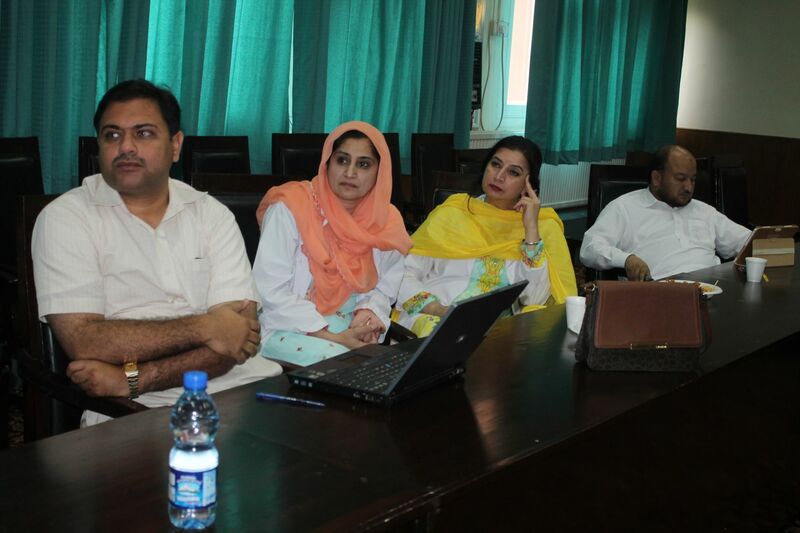 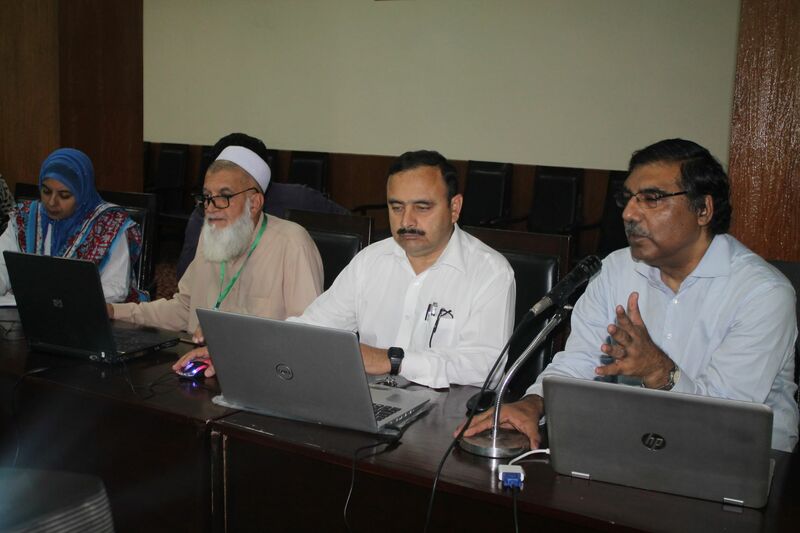 Workshop was organized by Dr. Nasir Hussain Shah Kazmi and Dr. Muhammad Idris, Managing Editors, JAMC. 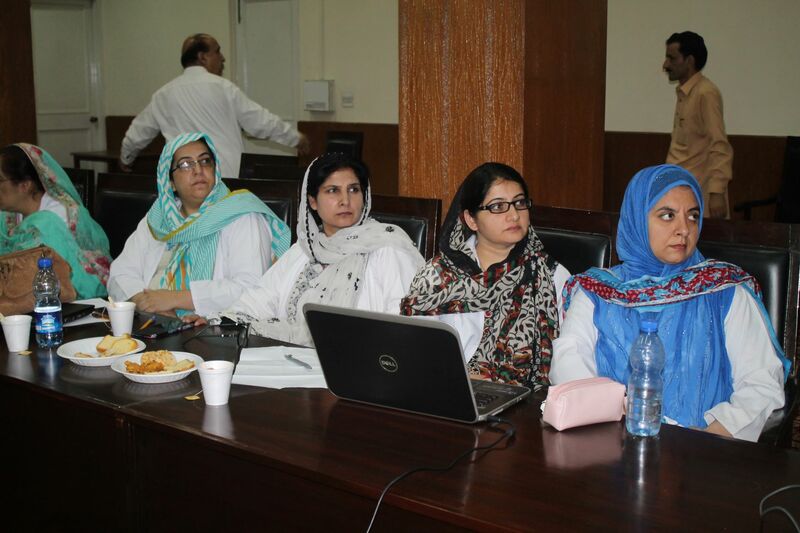 Participants of the workshop were the focal persons and other faculty members from Ayub Medical College & Ayub Teaching Hospital. 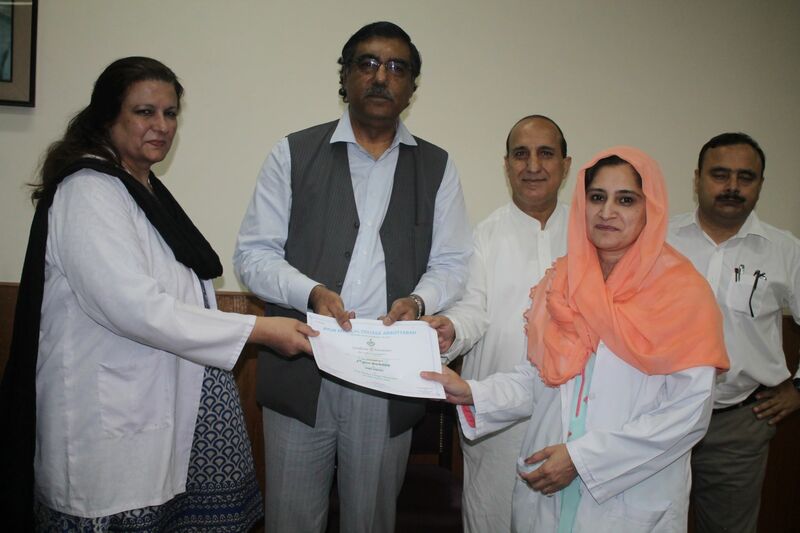 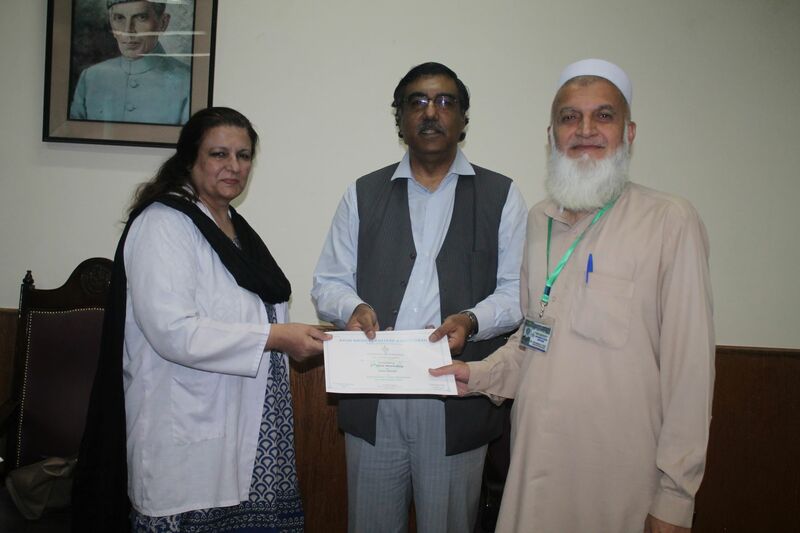 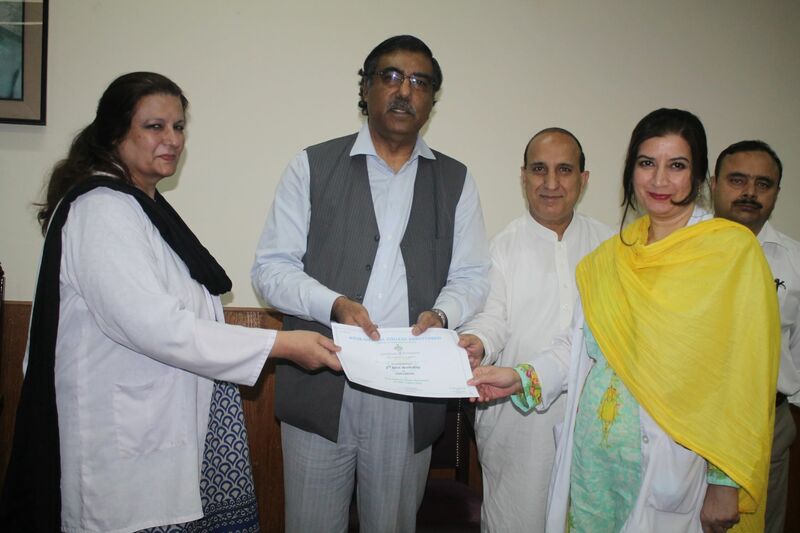 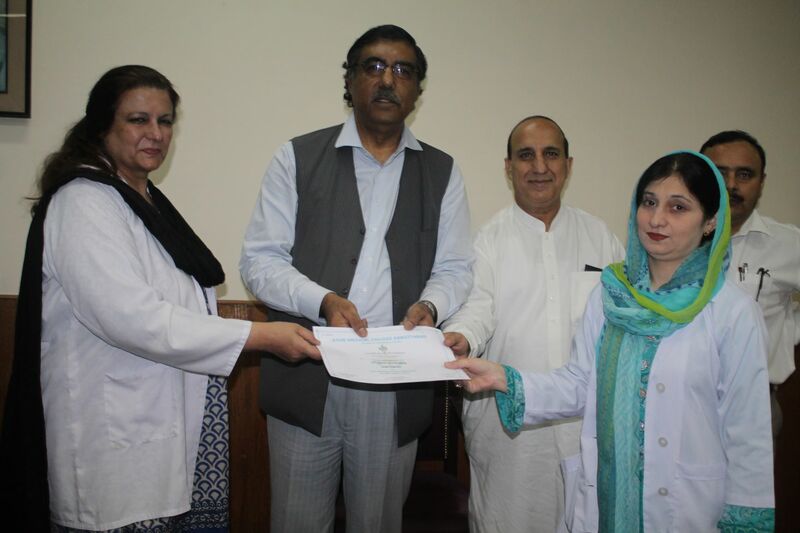 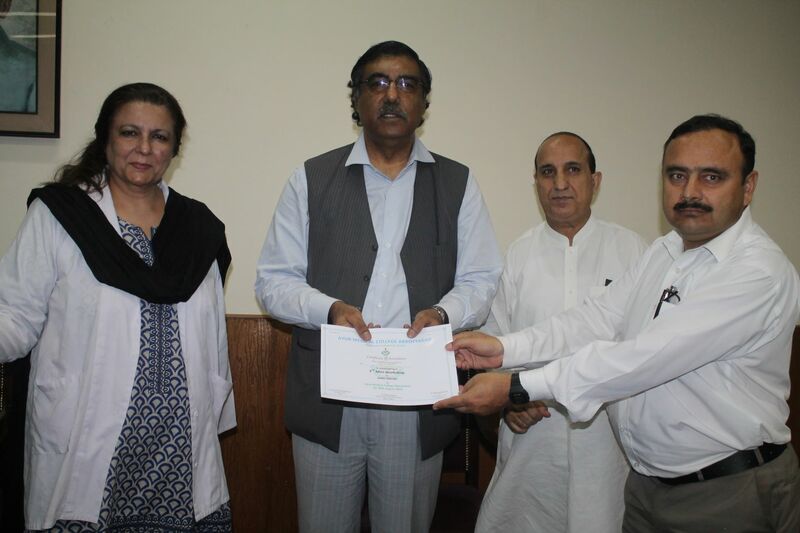 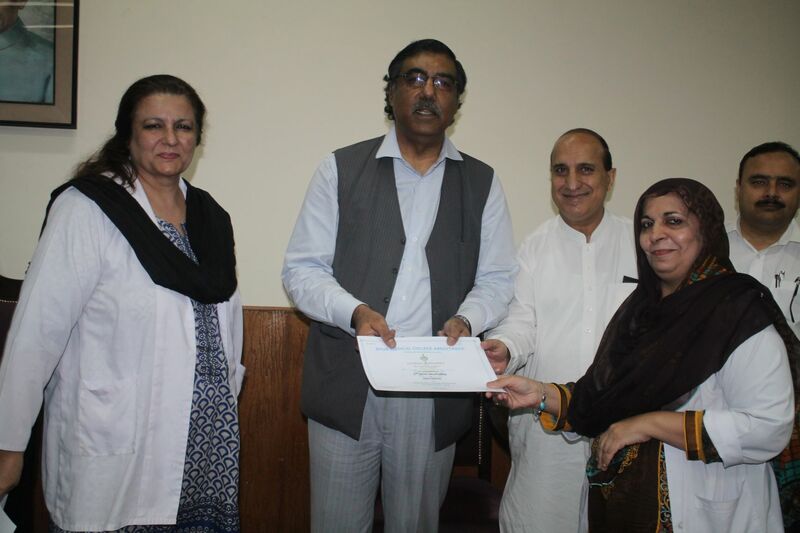 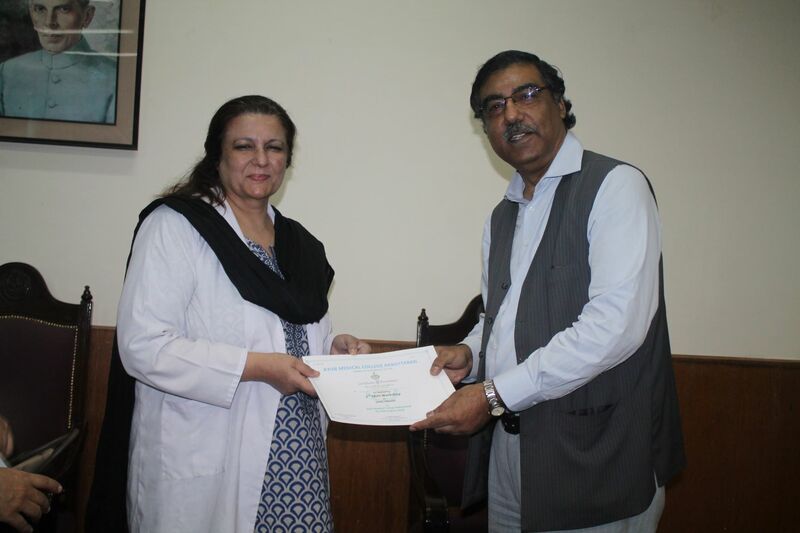 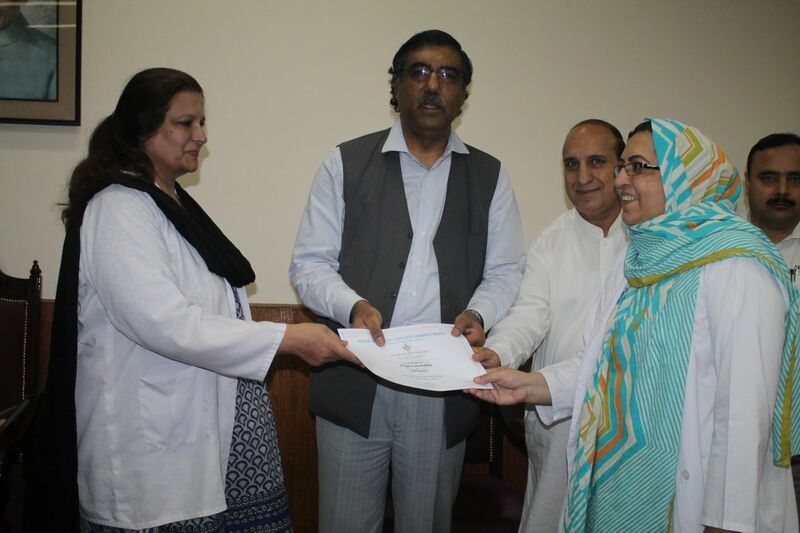 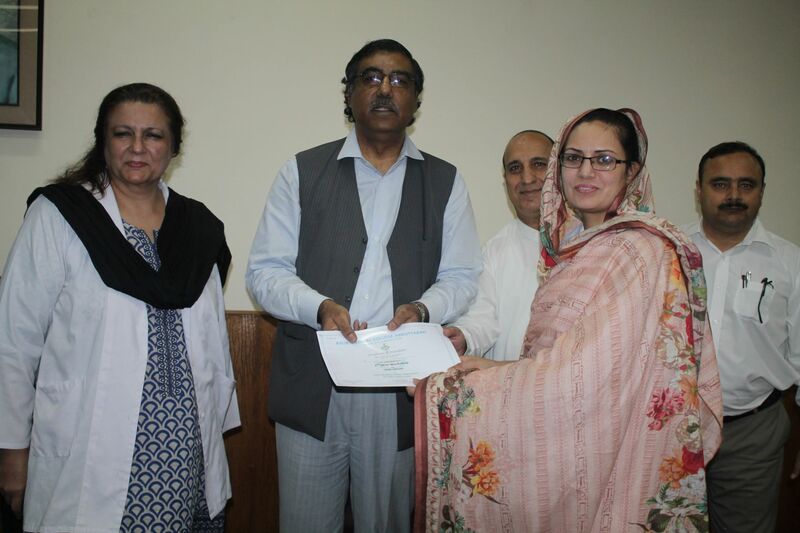 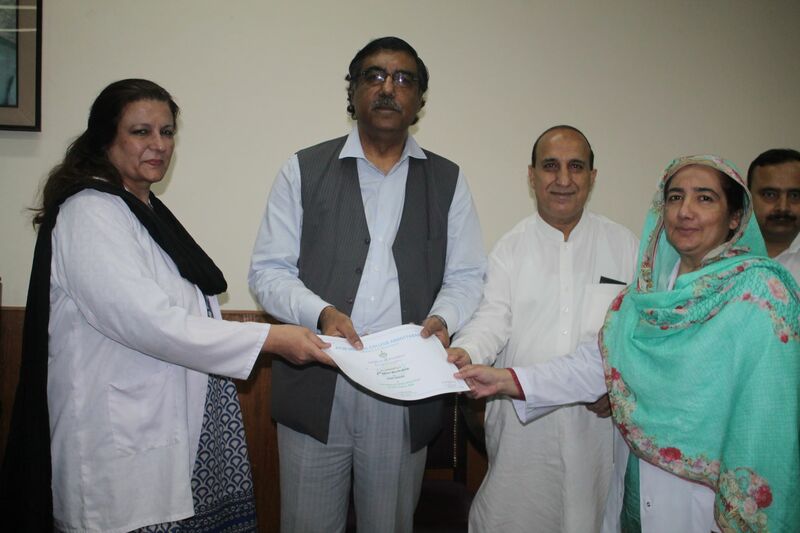 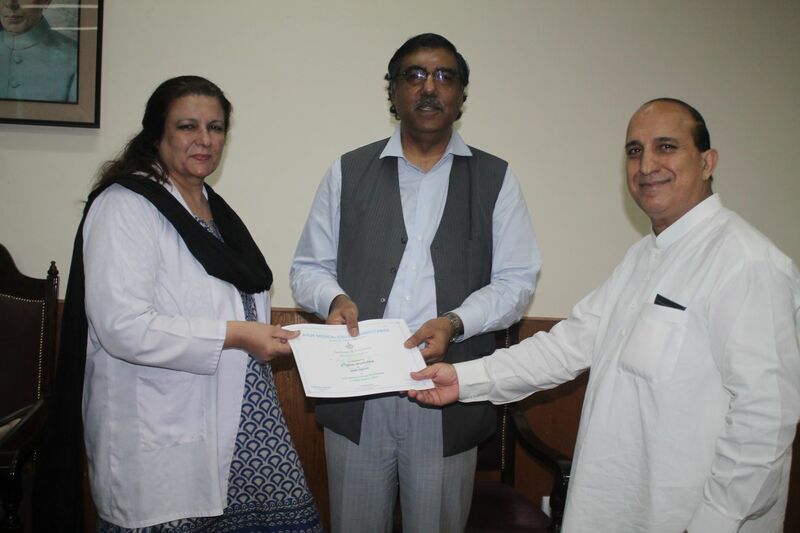 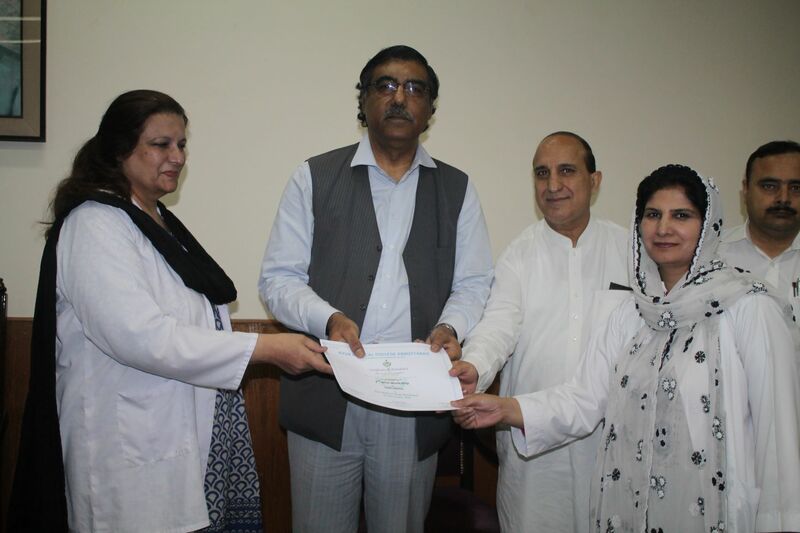 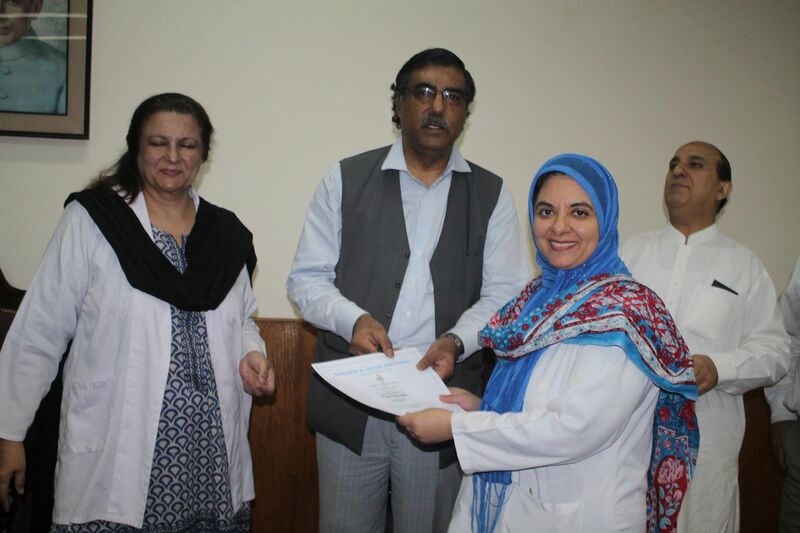 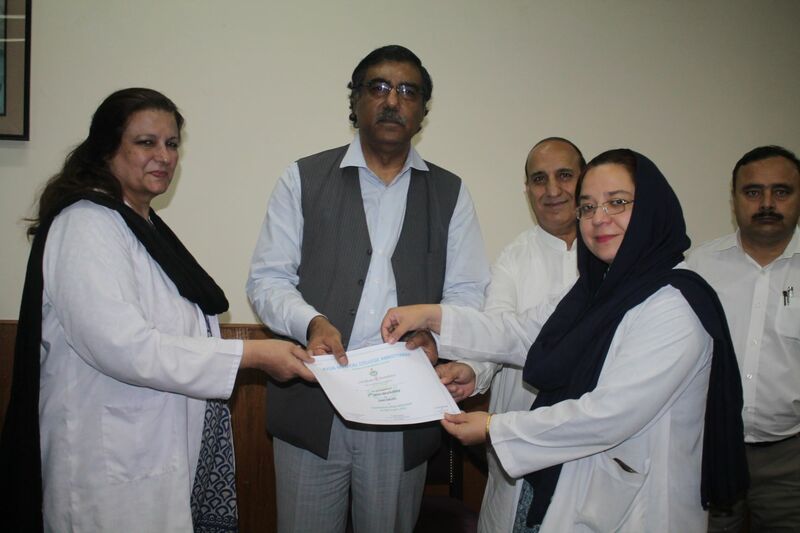 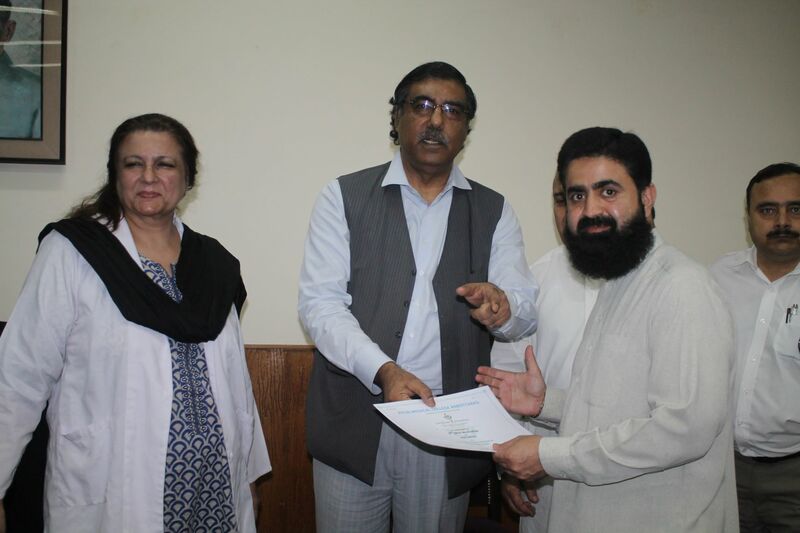 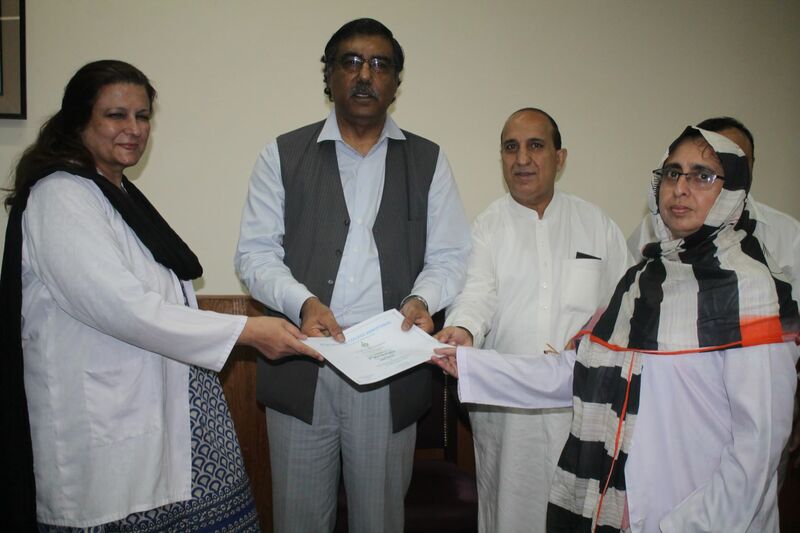 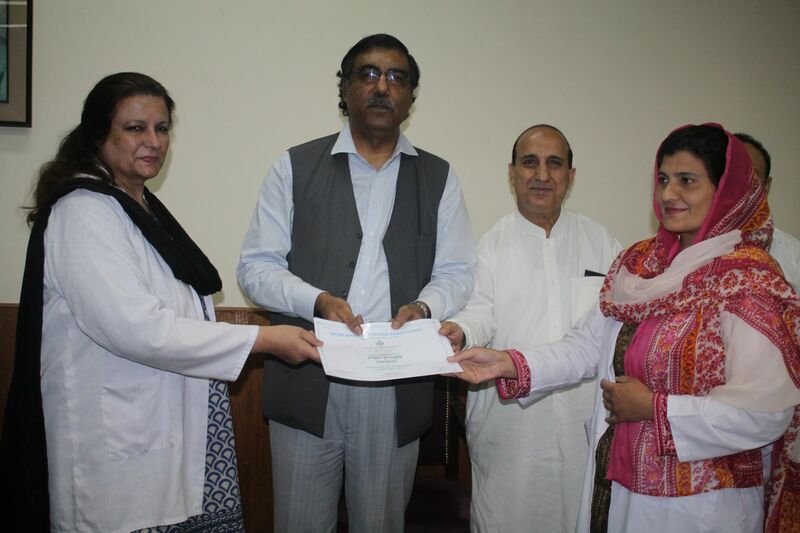 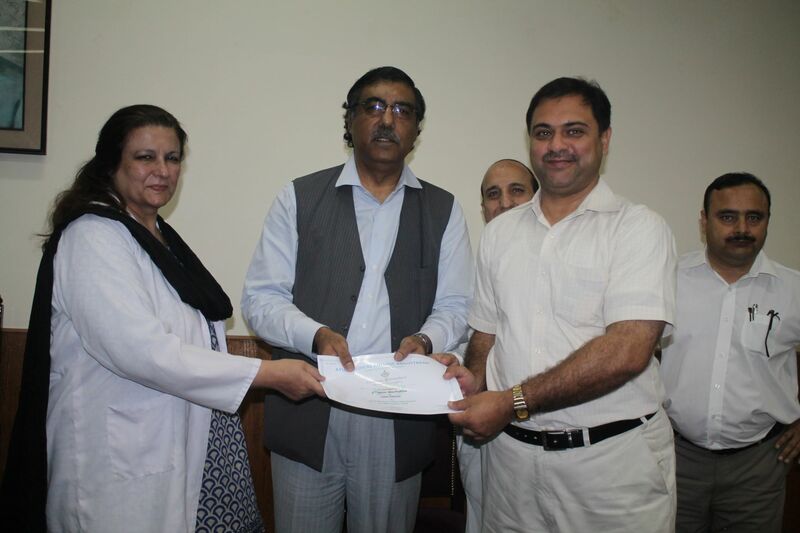 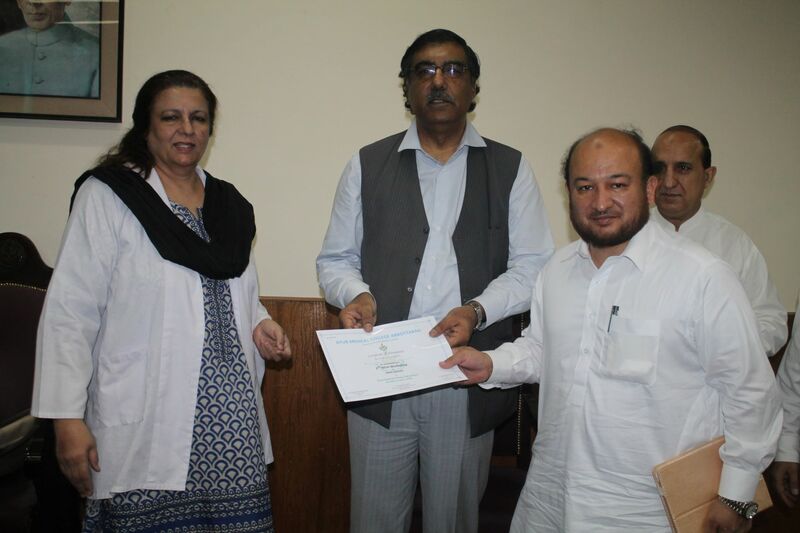 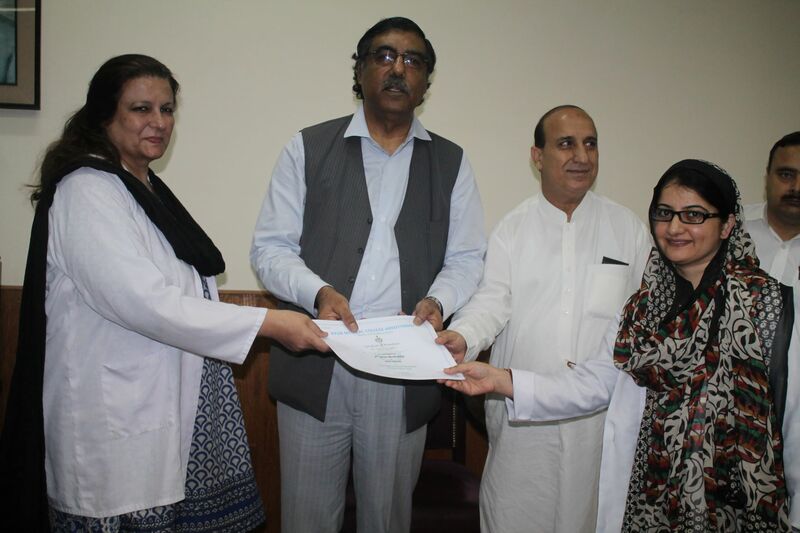 Dr. Salma Aslam Kundi, Dean, Ayub Medical College and Dr. Iftikhar Ahmad, Vice Dean (Undergraduate) distributed the certificates among the participants.